An order cannot be processed until credit card / Paypal / Strip details have been provided or a direct transfer has been made. Cash, Credit (Visa/MasterCard) and Debit cards (square reader) at the markets. 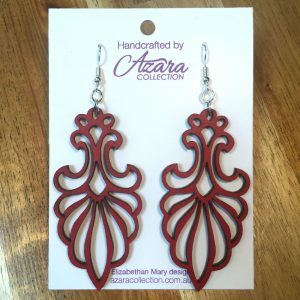 All goods remain the property of Azara Collection until payment is received in full. Failure to provide payment for an order may result in the order being cancelled. 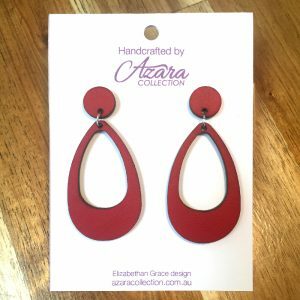 Local pickup option at the checkout is designed to save you delivery fees if you live on or around the Sunshine Coast, Queensland, Australia and choose to pick up your purchases from a designated address or at the local markets where Azara Collection may have a stall. 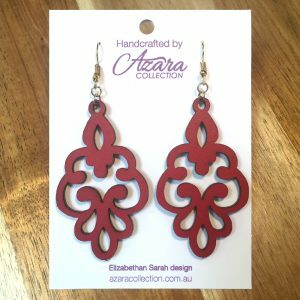 After making your purchase and pay through the checkout placing your order, with Local pickup chosen, simply email Azara at sales@azaracollection.com.au to work out the best address for you to collect your goods. We aim to provide you with products of the highest standard and quality. 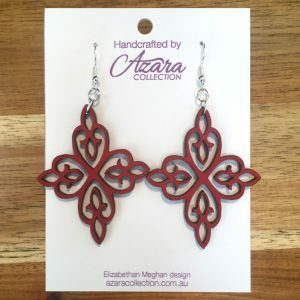 If you have received a product with a defect, please send us photos of the faulty product to sales@azaracollection.com.au. To make this process quick, it is highly recommended that you attach your name, receipt record and the item code to the email address. Once the image has been received we will get in contact with you regarding the fault claim. Failure to provide an image may result in your fault claim being denied. 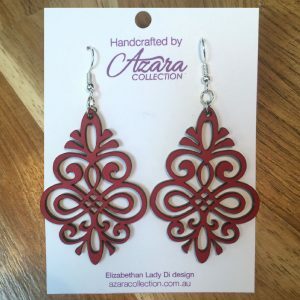 Change of mind returns must be authorised by a member of the Azara Collection. Please note that for any change of mind returns, freight is not reimbursable. 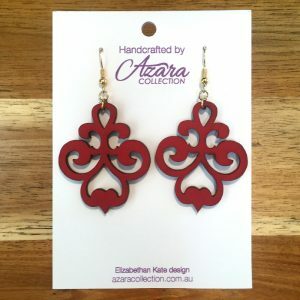 If goods were brought from a market stall of Azara Collection, you may bring the product back within 14 days for a replacement or refund if approved by the shall operator of Azara Collection.